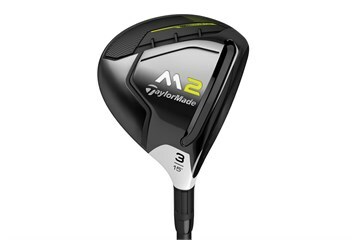 In the 2017 M2 fairway, the ultimate distance fairway has been made even more forgiving with the incorporation of a recessed 6-layer carbon composite crown and Inverted Cone Technology (for the first time in a TaylorMade fairway). Geocoustic engineering combines advanced sole shaping with externalized sound ribs to produce best-in-class sound and feel. Designed with a two-tiered sole, golfers will experience the same unreal distance of the original M2 with added playability from all lies. 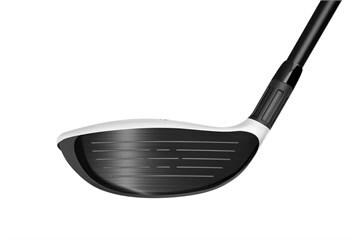 Additionally, a longer, more flexible Speed Pocket and lighter fluted hosel create a low CG that produces fast ball speeds for an incredibly long, high-launching, and low-spinning fairway. I don't like hybrid clubs. I've never been able to hit them effectively. 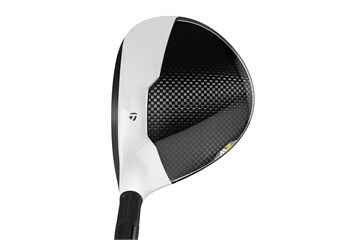 This HL 5 wood is an excellent alternative. If you're looking for a club to fill the yardage gap between your lowest iron and the fairway metals this is an ideal club. The ball trajectory is high and the ball stops quickly. The club is accurate both from the fairway and the tee. Upgraded from 2016 model. 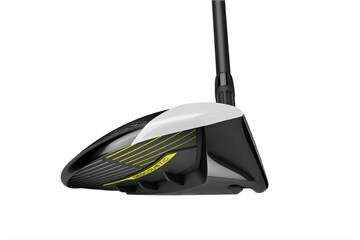 I use 3 woods from tee on tighter/shorter fairways. This is lighter feeling than 2016 model, just as straight and perhaps a few yards longer. Sounds better. Had a good round today putting it straight into play and got on with it immediately. Very happy with it.